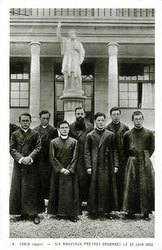 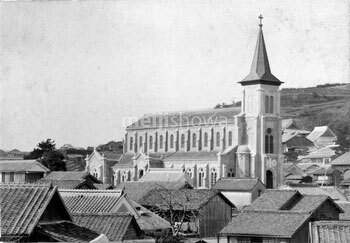 On March 11, 1872 (Meiji 5), a small group of nine Japanese Christians in Yokohama establish the Nihon Kirisuto Kyokai (Church of Christ in Japan). 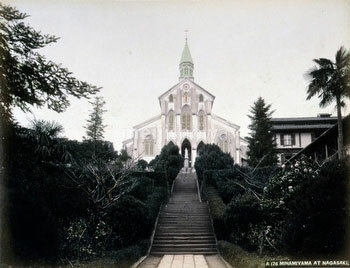 This was the first Japanese church since Christianity was banned at the end of the 16th century. 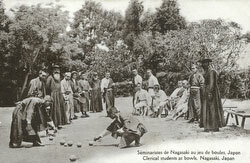 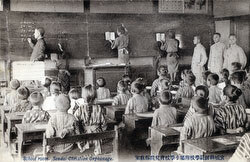 At this time, Christianity was still prohibited in Japan. 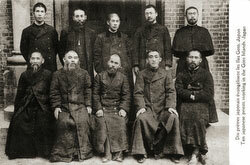 Small groups of Christian converts were referred to as bands. 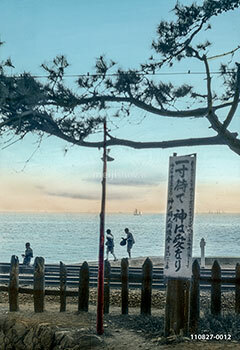 The three most influential bands were in Yokohama, Sapporo and Kumamoto. 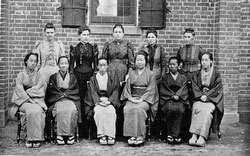 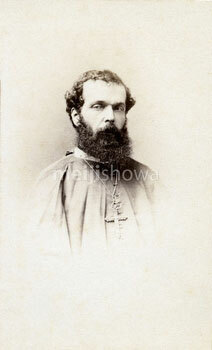 Most of the Yokohama Band members had been converted by missionaries James Hamilton Ballagh (1832-1920) and Samuel Robbins Brown (1810–1880) of the Dutch Reformed Church. 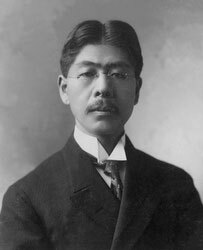 Of the Yokohama Band, two members would become Christian ministers, Masahisa Uemura (植村正久, 1857–1925) in the Presbyterian Church, and Yoichi Honda (本多庸一, 1848–1912) in the Methodist Church.